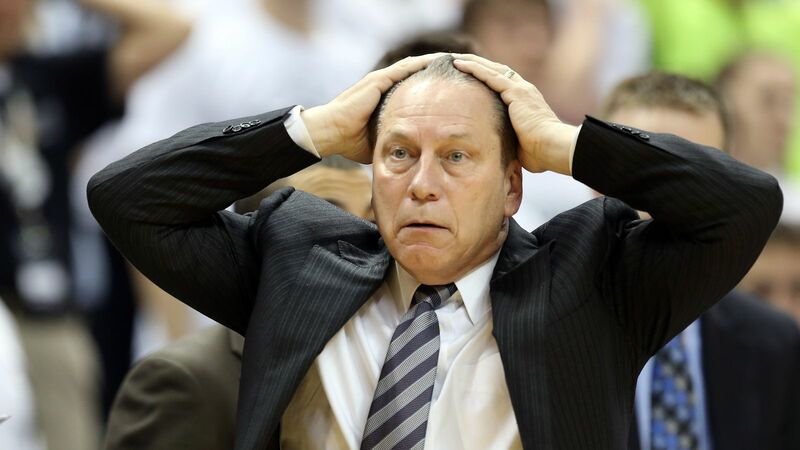 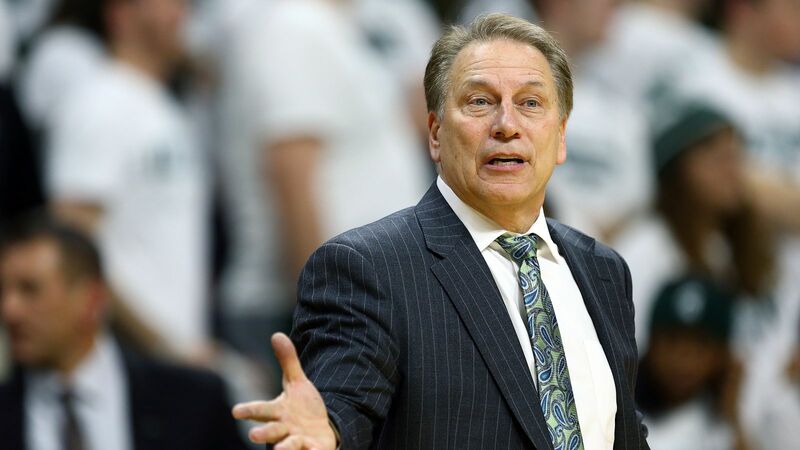 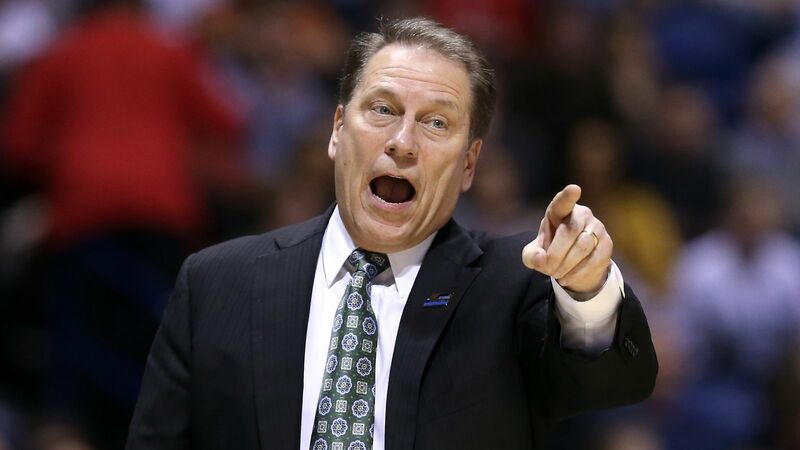 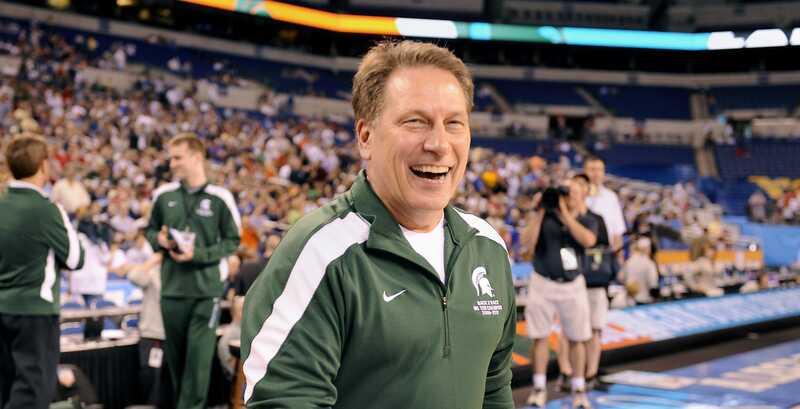 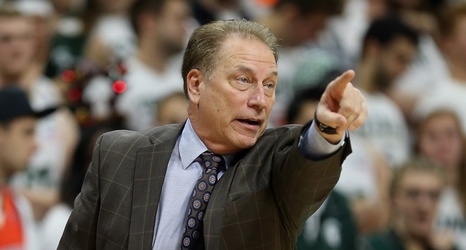 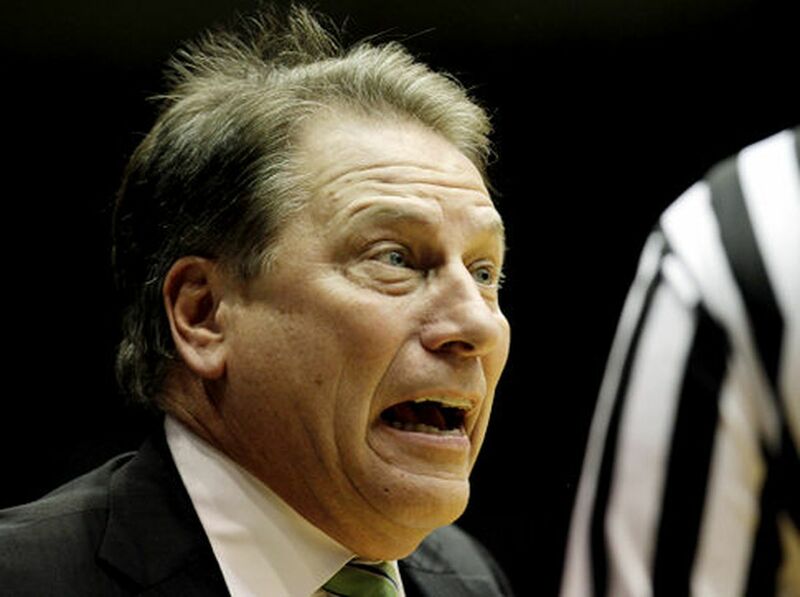 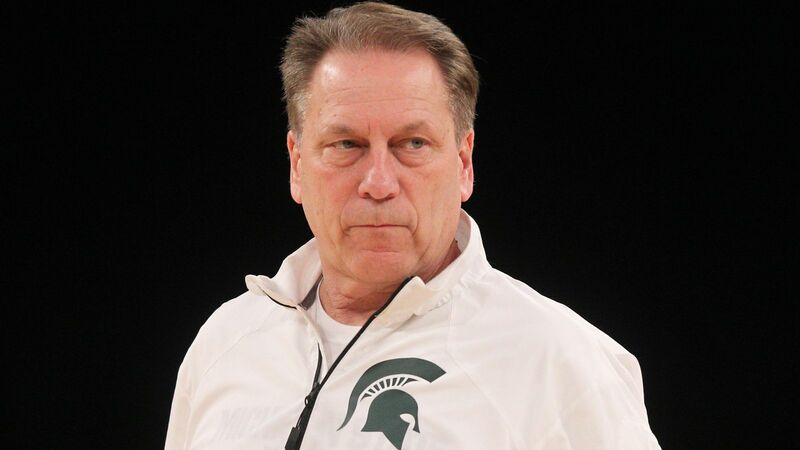 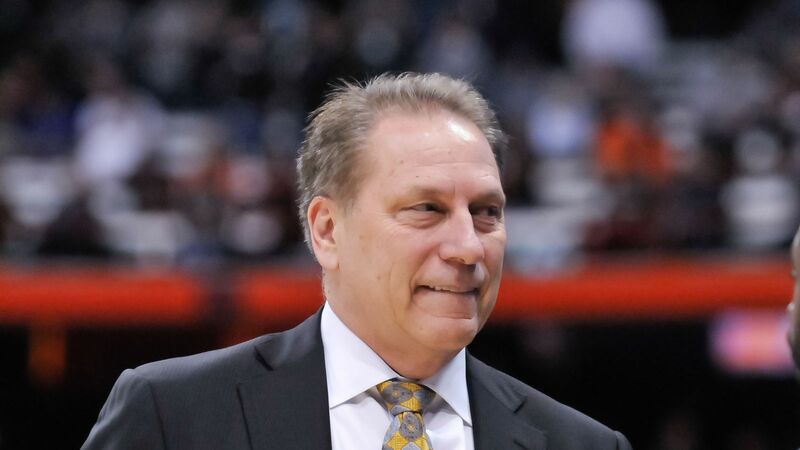 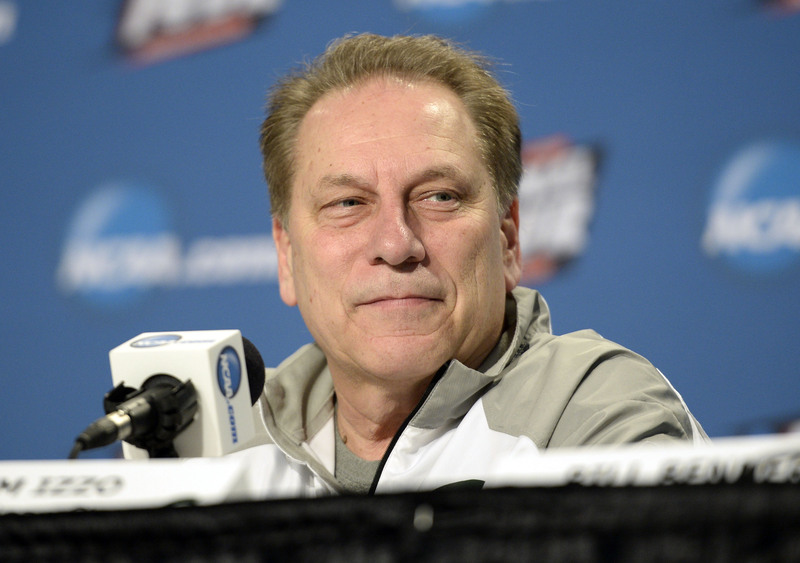 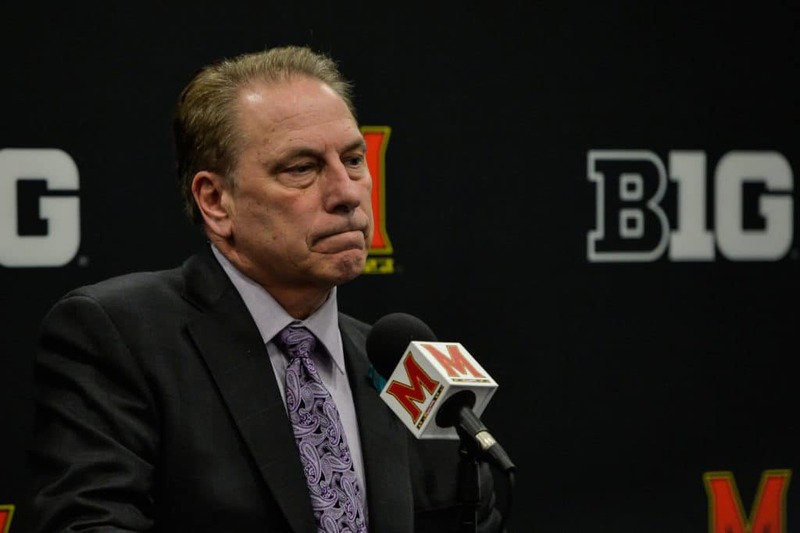 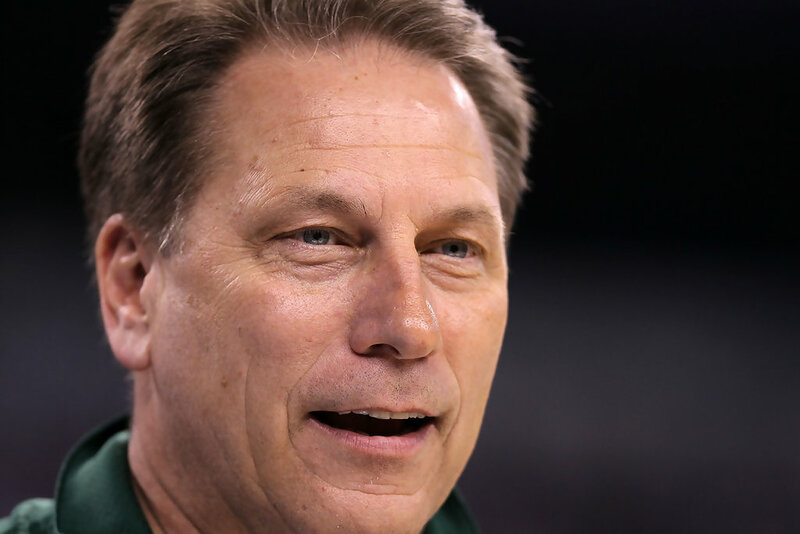 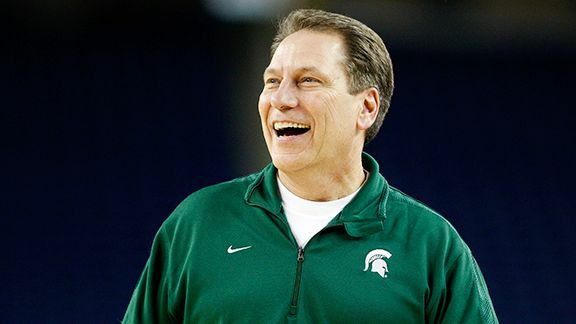 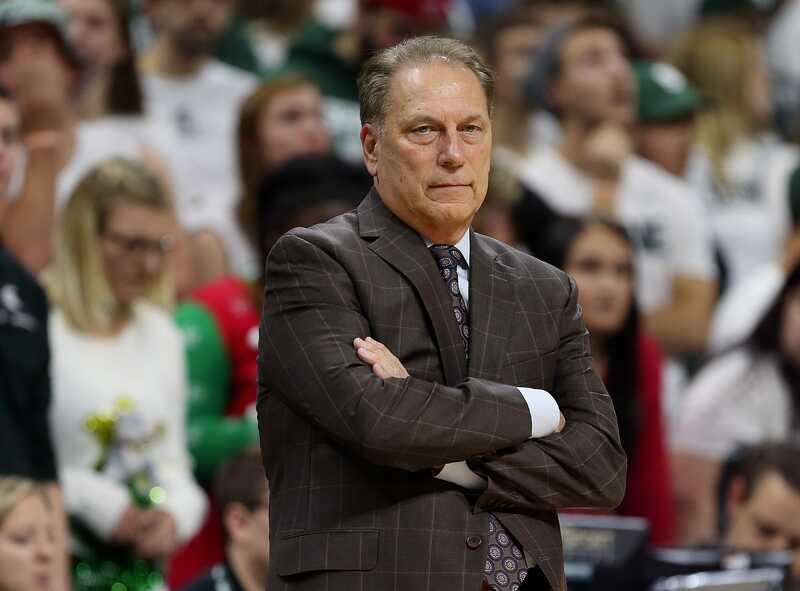 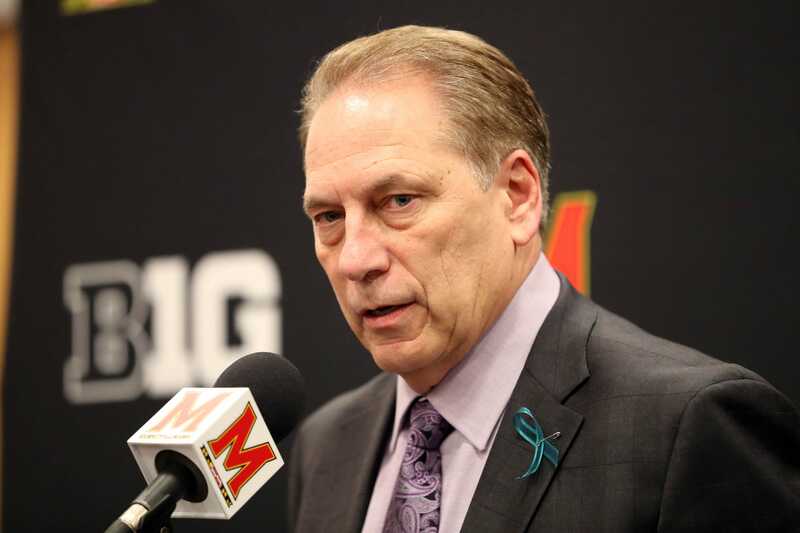 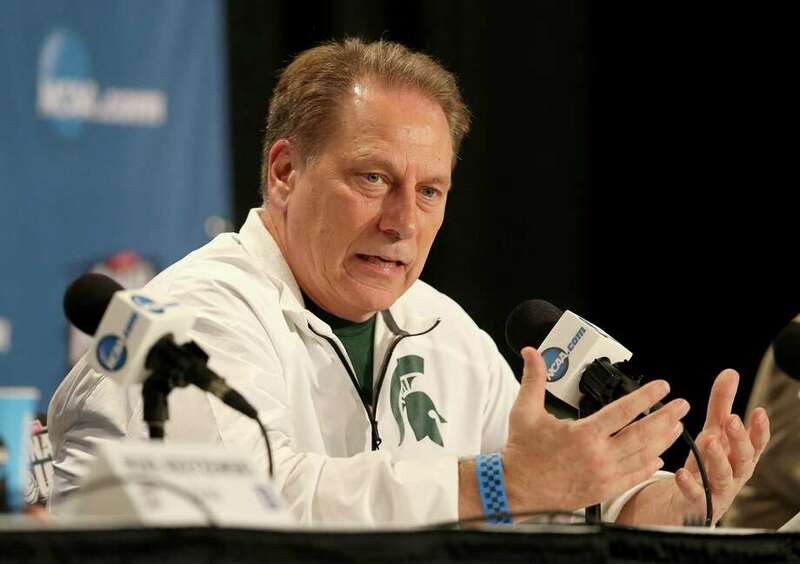 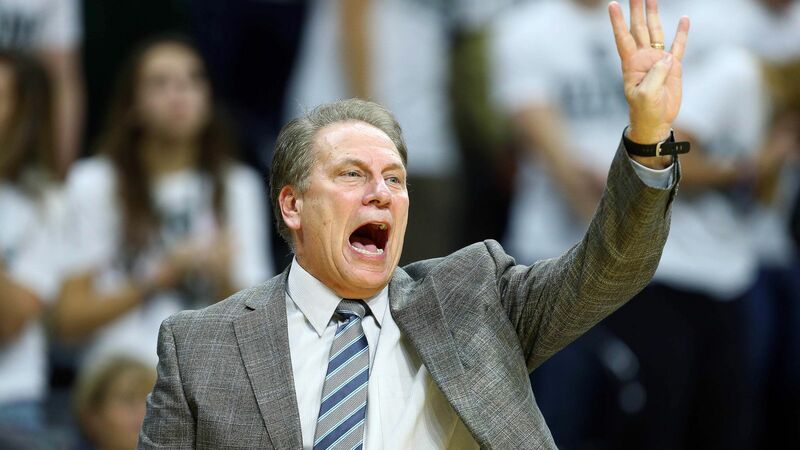 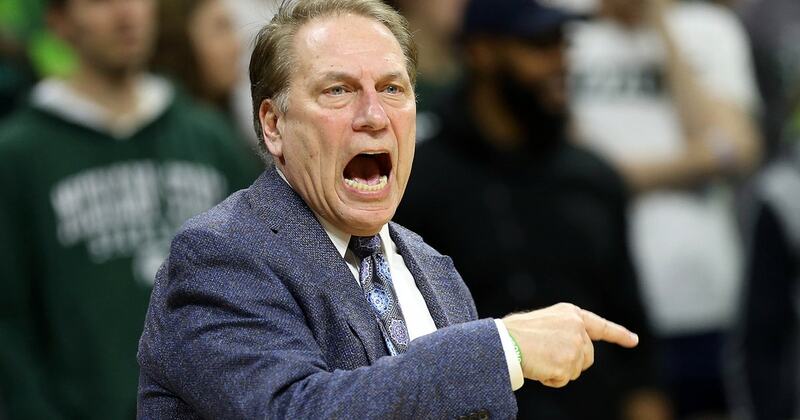 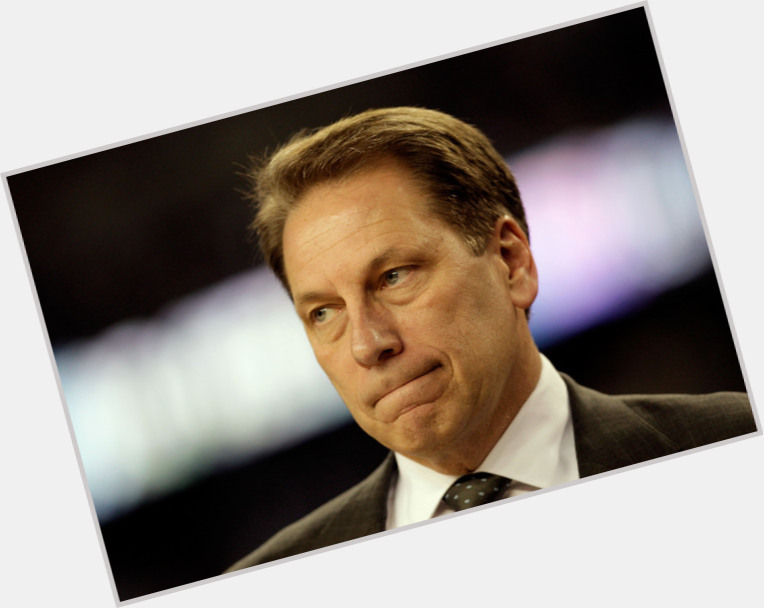 Under Izzo, Michigan State has been a successful collegiate basketball program, earning him the nickname of “Mr March” by some on account of his past success in the NCAA Tournament. 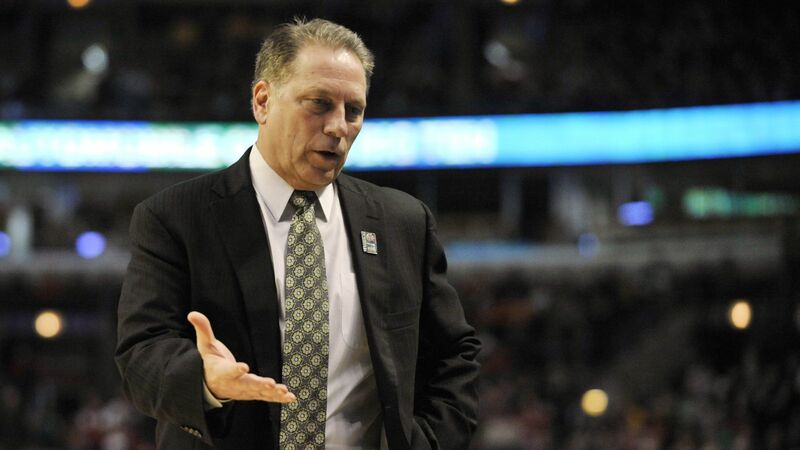 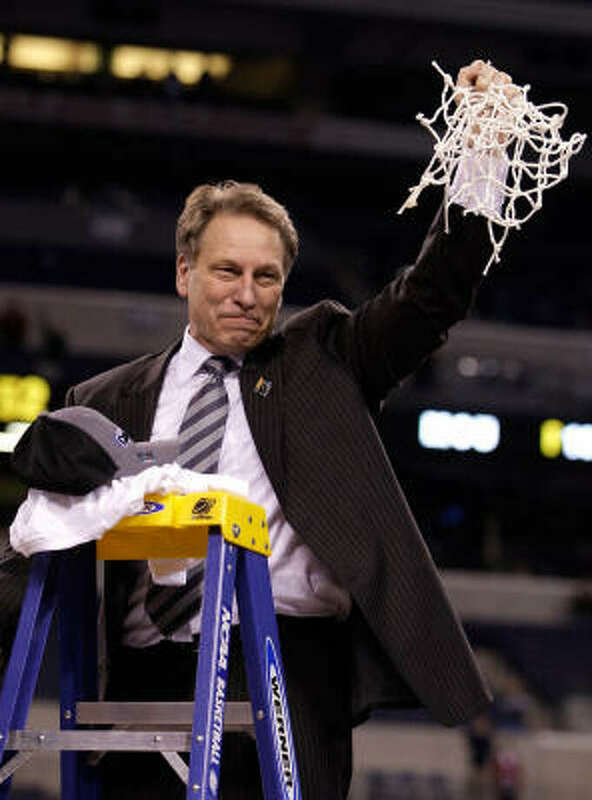 Izzo has led the Spartans to the 2000 NCAA Division I National Championship, the 2009 NCAA National Championship Game, eight Final Fours, nine Big Ten championships, and six Big Ten Tournament championships in his 24 years at Michigan State. 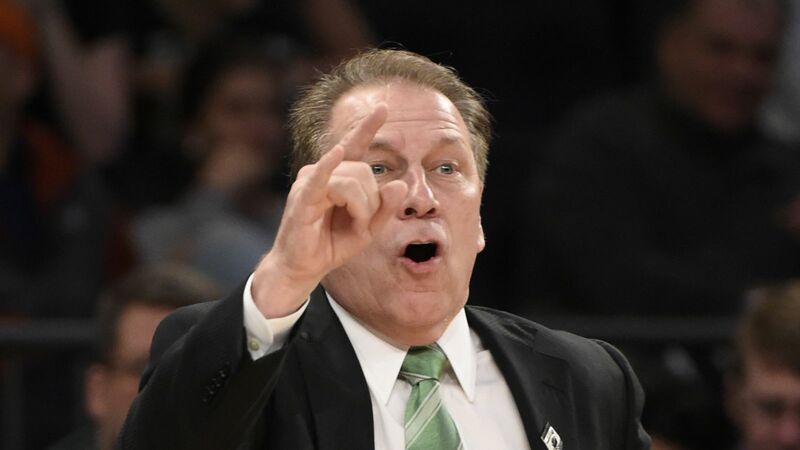 The coach with the most wins in school history, Izzo's teams have earned invitations to 22 consecutive NCAA tournaments, in addition to setting the Big Ten record for the longest home winning streak. 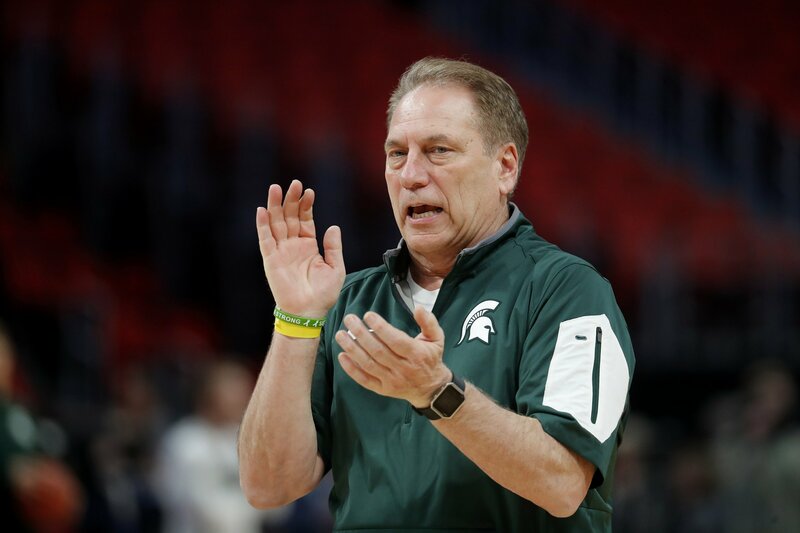 These accomplishments led analyst Andy Katz at ESPN to deem Michigan State the top college basketball program for the decade from 1998 to 2007.